Recorded Thursday, Jan. 24, 2019. Initially broadcast Thursday, Jan. 24, 2019. 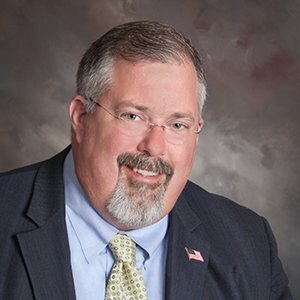 Jamestown Public Schools Superintendent Bret Apthorpe talks about several issues involving the school district, including the Small Cities Lawsuit (Maisto v. New York), the State Budget, the upcoming 2019-20 school budget process, student performance, and an update on several initiatives the district will be rolling out in the coming months.